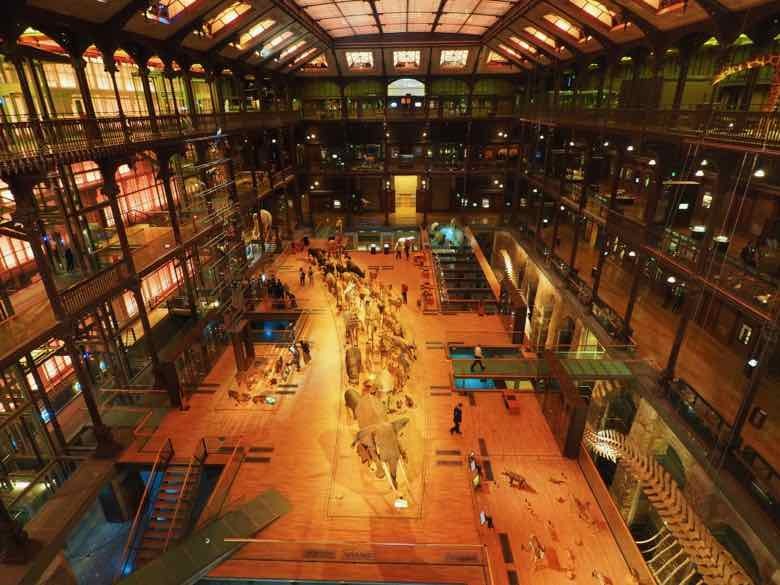 While there are over 130 museums in Paris, one of the museums located at the Jardins des Plantes is often overlooked: the Grand Gallery of Evolution (La Grande Galerie de l’Évolution). It’s a shame because whether you are an adult or a child, I firmly believe you will be impressed by this museum, not just because the displays are stunning….and life-size….but also because the building itself is definitely magnificent. 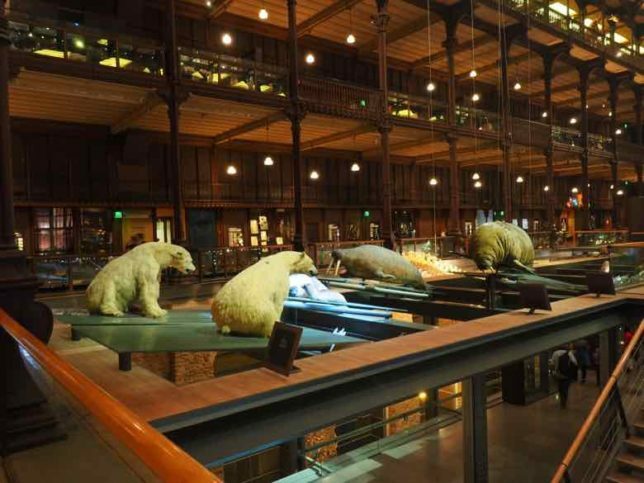 The Grand Gallery of Evolution is located at the Jardin des Plantes, It is one of the museums that is part of the “National Museum of Natural History (Museum Nationale d’Histoire Naturelle)” institution which was formed in 1793 during the French Revolution. 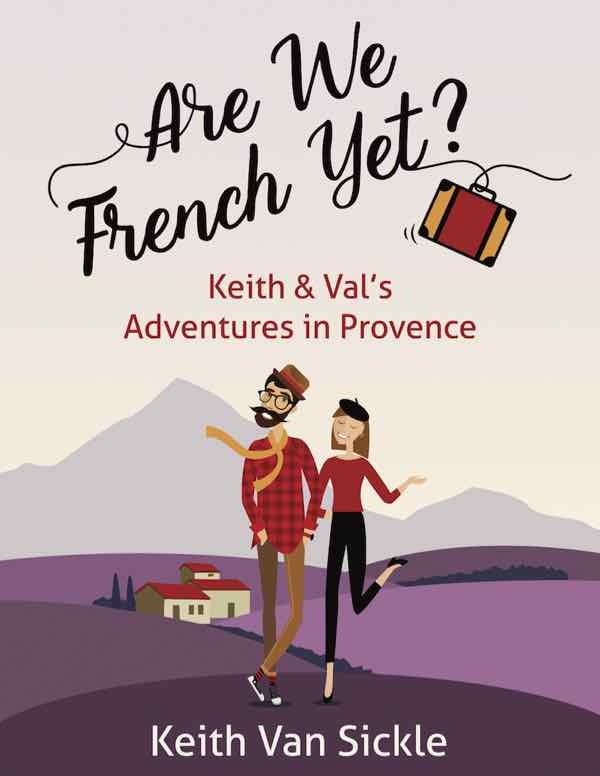 There are in fact 14 sites located all over France. 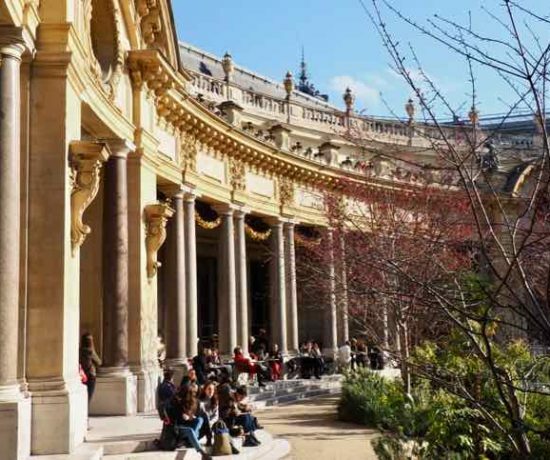 Another one in Paris is the Musée de l’Homme (Museum of Man) which overlooks the Eiffel Tower. 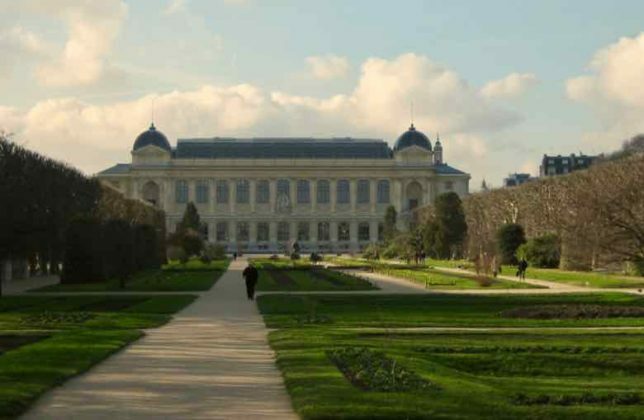 The Jardin des Plantes was initially created as a medicinal garden for Louis XIII in 1635. Today, the 28-hectare property houses the national museum’s collections and continues to do botanical research. There are various types of flowers, gardens, greenhouses, libraries, pathways shaded by trees, a small zoo (2nd oldest in the world) and a large building in the southwestern corner. This is Grand Gallery of Evolution and you’ll understand why the building is so big the minute you enter it. 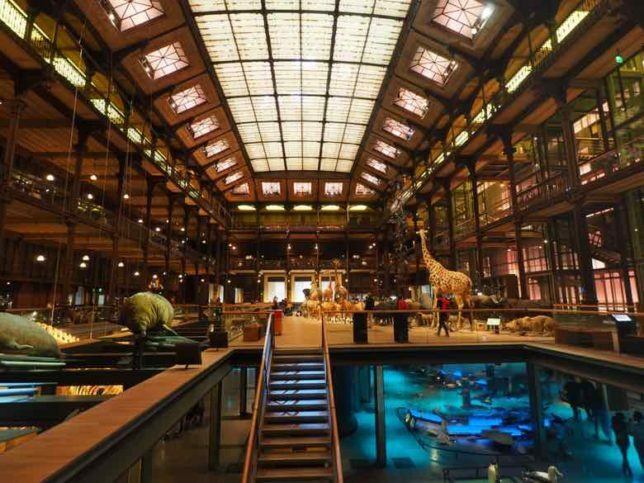 In 1889, architect Louis-Jules André unveiled the “Gallery of Zoology” for the National Museum of Natural History. The enormous building has a 1000 square meter glass ceiling and 4 floors. The upper three floors have balconies that overlook the center displays. The gallery was damaged and in disrepair for many years and it was closed in 1966. 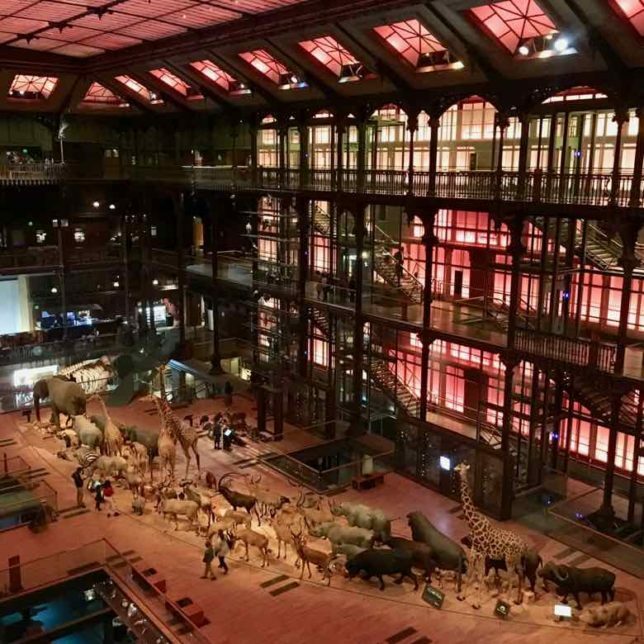 Eventually, renovations were carried out and when it reopened in 1994, it was renamed “La Grande Galerie de L’Evolution”—The Grand Gallery of Evolution. 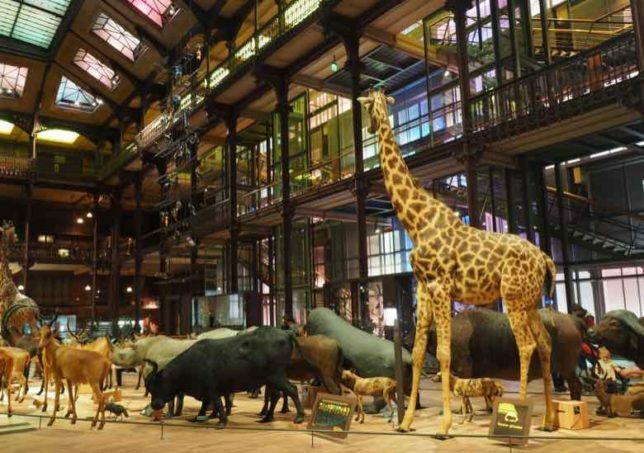 The museum has over 9500 specimens—-with taxidermied animals, blue whale skeletons, and on the ground floor, there is a parade of African animals showing who eats whom. It is lead by the enormous elephant and followed by its predators. Animals from other continents are on display as are the mammals and animals of the sea and ocean. Seeing the displays up close is one thing, but to really get a sense of how massive this museum is, one should walk up (or take the elevator) to one of the other floors and gaze down at the center display from one of the balconies. Each floor focusses on an aspect of nature such as conservation and how certain animals, like the Dodo bird, are now extinct. The upper floors discuss the evolution of mankind as well as the human impact on our environment and how we can preserve it. 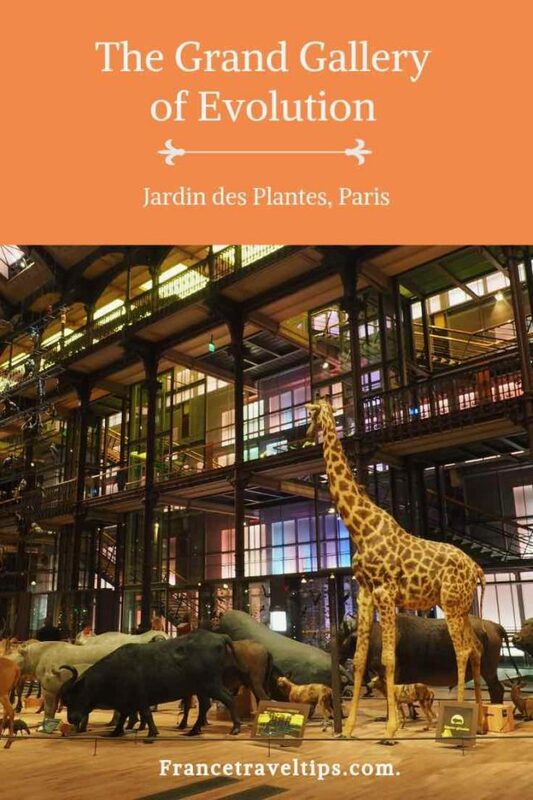 There is an additional gallery just for children, aged 6-12: Children’s Gallery (Galerie des Enfants) which actually looks like a lot of fun. 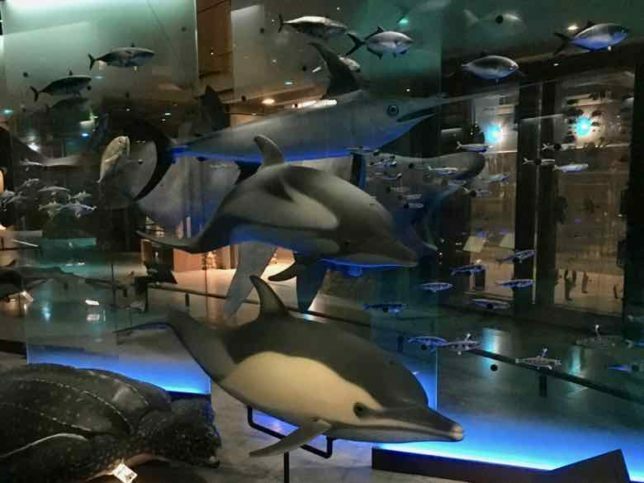 And new to the museum is the Cabinet of Virtual Reality (Cabinet de Réalité Virtuelle) that provides more insight into the species at the museum. At the time of my visit, the temporary exhibition was about Meteorites. It was located in the basement and it was just OK. I much preferred the “animals” to “rocks”. Keep in mind that the additional galleries and temporary exhibitions require an additional ticket. 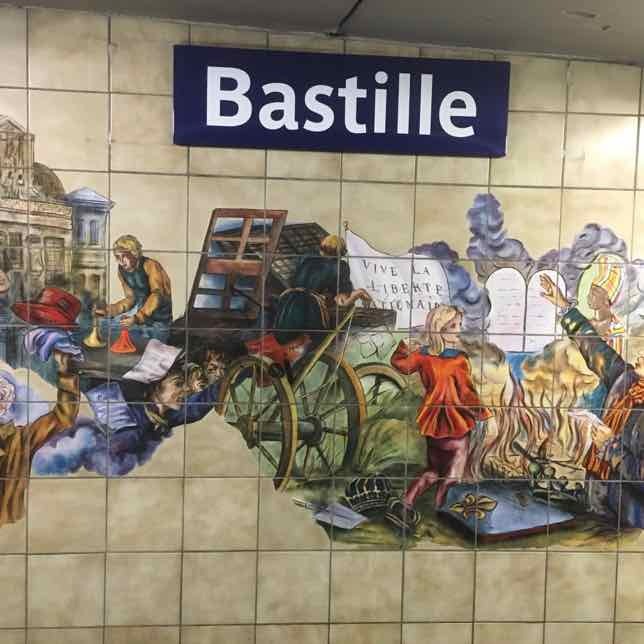 Location: 36 rue Geoffroy Saint Hilaire, Jardin des Plantes, 5th arr.